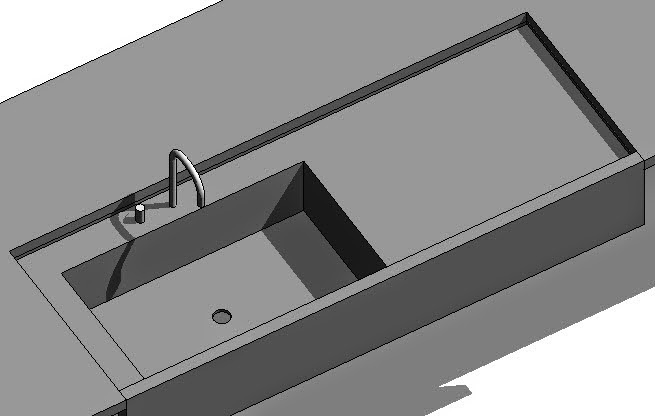 Prior to Revit 2014, these parameters were very unreliable and prone to error. 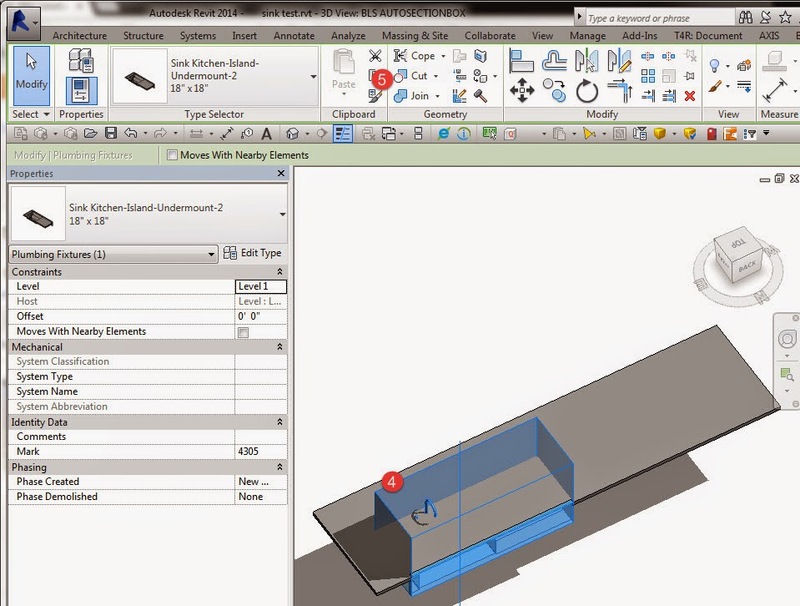 With Revit 2014, we saw the introduction of a new family parameter called Room Calculation Point, which can help with reporting consistency. However be mindful of the fact that this setting has to be manually activated, otherwise the information will remain as unreliable as before. You can read more about the topic in this RFO thread. Both doors and rooms have to be in the same model for these parameters to report. The schedule can reside elsewhere, however manual changes between the two reported rooms have to be made in the host model. As you can see, the reported information is prone to error and highly unreliable. Another big issue is the fact that door swing direction does not imply “ownership”: a door could be swinging out of a room and technically belong to that space. It is also usually not possible to infer hardware functionality from swing direction and door “ownership” alone. By enabling the Room Calculation Point, we can at least address data errors. The To/From Room parameters will then update consistently regardless of whether the door is placed before/after the rooms, or whether the swing direction is altered after placement. As with a lot of things in our industry, there is no standard way of documenting doors: some include information for the room that the door “belongs” to, some include both To/From Room information, while others completely exclude these columns of data. I happen to be of the opinion that the latter is the most prudent choice, although the Room Calculation Point parameter makes me less concerned about data inaccuracy. However be very careful: changing the To/From Room parameter when the Room Calculation Point is enabled, will actually flip the swing direction! This is a behavior change that you really need to be aware of. The other very positive side-effect of doing this is that now you cannot accidentally flip the door direction from the schedule, since both To/From Room parameters will report the same data. If you want to report ownership based on the outswing-side, simply shift the geometry in the opposite direction. Please note that “ownership” rules cannot be changed at the instance level (ex: you have to commit ownership of a door to always be on the swing side at the family level), so if you need to change this and still use the Room Calculation Point, you will have to double up on your family definitions in a project, or employ some of the workarounds described in this RFO thread. Never leave for extended periods of time (i.e. Lunch, Meeting, Home) after hitting the Sync button. Revit will often ask for something before the process is complete, and if this happens while you’re out, your team can be stuck with a central file that is ‘in use’, and be kept from saving/working. Always use the Worksharing Monitor (WSM), and consult it before hitting the Sync button. 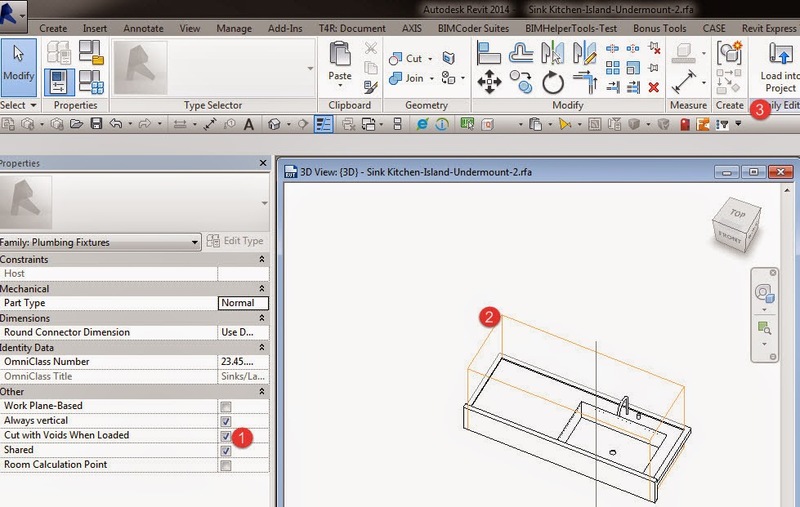 This will save you and your team time by not making Revit slowly wade through two or more concurrent SWC attempts. Wait for an opening in the WSM, and then sync. And yes, WSM will work in a Citrix Revit session. Always use the Sync and Modify Settings command, so that you are presented with the dialogue to release borrowed and owned elements. Check all available boxes when syncing (with the exception of the Compact box), so that all objects and elements are returned to the central file. Add comments in the field provided. These comments are helpful in tracking down problems that may occur from time-to-time in the model. Short, concise descriptions of work are all that is required. This is a problem solving tool, and not a means for assigning blame (as some believe). Always save locally when prompted. SWC when prompted when working alone, or after consulting the WSM on small team projects (2-5). For larger projects, consult with your project’s BIM Coordinator. On larger projects, there may be a SWC schedule to follow, usually set in 30-120 minute increments depending on project, team, and model size, or during deadlines. Over-communication with your team is far better than poor communication. Utilize Jabber (or other instant messaging application), email, your phone, or your voice, and make sure you and your team are all on the same page. This sounds like an odd paring for a blog post subject, but they are unpleasantly related. Families with nested Generic Annotation such as Security Devices, Fire Alarm Devices, Electrical Fixtures, etc. A large filled region covering a big portion of the view, usually to identify areas of work and areas outside of work. Do not use component families with nested annotation. This is obviously not an acceptable solution for MEP (#2 or #1 seem to be the only viable solutions), but might be acceptable for Interiors, where they can simply show these devices through the use of Generic Annotation families placed directly in the view. 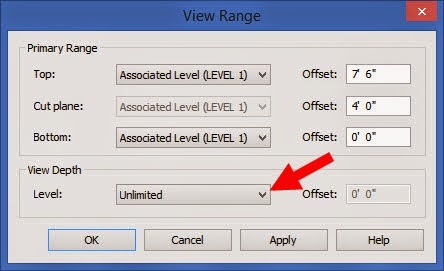 These can be scheduled within Note Blocks if required, however this workaround means you cannot make these objects visible in other views to properly coordinate your work, or see them in elevations, sections and 3D views. There is no good workaround for this issue and the best is probably #2. Let’s hope the Factory can get this fixed sooner rather than later.